We live in a wonderful video gaming era right now, one with more choices than ever, more community conventions than ever and one of mainstream acceptance to a level not seen since 1982. Gaming is no longer an island unto thyself, finally climbing into its rightful place as a peer to the rest of the entertainment industry. For me, it is as if the world finally started looking at gaming the way I have been looking at it for decades, and I could not be happier about it than I am right now, with just one exception. I took an interest in video game history at a young age. I had my first encounter with it all with Pac-Man in 1981, giving me a chance to see the peak of the first industry boom, the deep valley of the industry crash and the slow burn resurrection in the second half of the 1980s. 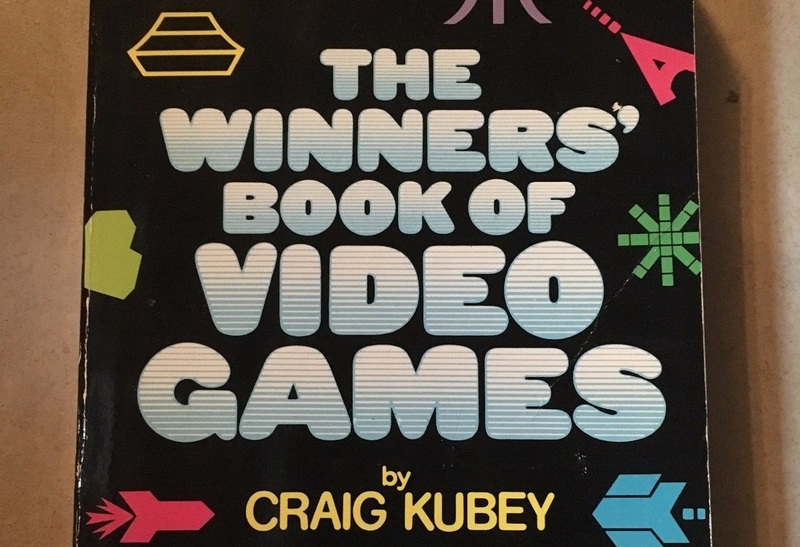 In 1987, I moved into middle school and found a book in the school library called The Winner’s Book of Video Games by Craig Kubey, published in 1982. It was as if a whole new world opened up to me, as Kubey’s book not only talked about the games but also talked about the people who were part of it all. I learned about legendary programmers such as Ed Logg and Dave Theurer, about production numbers for hit games, and read about champion expert gamers such as Eric Ginner and a kid named Mark Cerny. 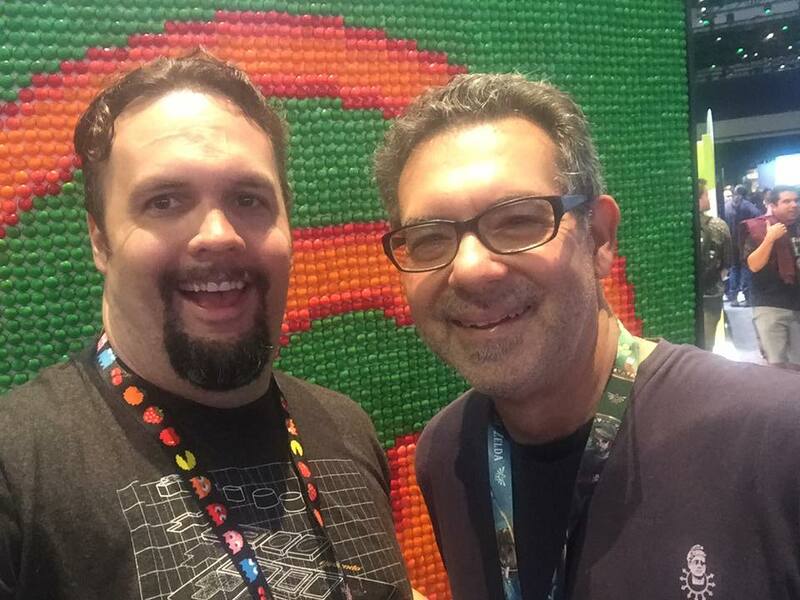 My eyes were now open to the fact that video gaming was about more than just the code that created the images on the screen, but rather the deeper stories of the people involved with them and touched by them as I had been. This kicked off a whirlwind of self-guided research that never really stopped for me. For the years that followed, I hit every used bookstore and library I could get to in a search for early video game books that contained more information about the people of the industry and the outside culture. I read every magazine that was on the racks through and called the companies making the games with more questions than Lois Lane after three pots of coffee. I got pegged as too big of a “video game dork” at school and bullied for it, but I never stopped loving what I loved. Fast forward to the Internet days, and my first journey online in 1996. My first searches were for bits of video game history, with little success. There just wasn’t much of it online in the 1990s, which even prompted me to open up my own arcade history website – The Arcade Classics – which I ran from 1998 to 2004. At its peak, the site drew quite a bit of traffic and even prompted classic game programmers such as Warren Davis and Jeff Lee (Q*bert) and Alan McNeil (Berzerk) to reach out to me. I had many questions for them, which they were more than happy to answer. In 1999, I made a mistake. With the Internet in full swing, I thought keeping then-fairly recent video game magazines was a waste of space. I threw out most of my magazine collection at that time, including the first four years of Nintendo Power Magazine, the earliest issues of publications such as Electronic Gaming Monthly and GamePro and a myriad of company newsletters you could only get by writing in back in those days. I only kept my early 80s books and the first issue of EGM. After all, I had thought at the time, the information on there was bound to end up online. The North American Video Game Crash was blamed on all kinds of things, from “too many bad games” to players growing tired of it at the time. The real reason for it, at least on the console side of things ,was Atari’s arrogant over-projection of growth in 1982 and their announcement that they would miss it. Stocks for almost any company that had interests in the gaming industry tanked as a result, despite the fact that Atari did see growth in 1982. Retailers had ordered inventory based on Atari’s projections, which caused them to have to sell a lot of it at clearance, not a lack of player interest. Atari’s E.T. had nothing to do with this, as it was just coming to market at the time. The much-reported on Alamogordo, New Mexico landfill where Atari had dumped defective El Paso warehouse stock somehow became an urban legend, with claims that only E.T. was buried there for being a bad game. This eventually got so bad that some people even dug it up to see it if was real and made a movie about it that should have clarified everything, but people repeat the urban legend side of it to this day. People began to claim that Mario wasn’t named Mario until Donkey Kong Junior came out in 1982. In reality, he was named Mario back in 1981 as the original Donkey Kong was just starting to go into wide release. This is evident in multiple sources of media from way back then, but the retconned belief is seemingly impossible to fight. Champion players like Eric Ginner are almost forgotten in favor of players like Billy Mitchell, who through his own promotional efforts is now believed to be the champion of the early years. In reality, Ginner received hundreds of pieces of mainstream media coverage from 1981-1984 before entering the industry. Mitchell was around a bit back then, but never won any tournaments or received any media coverage of note until 1999. According to the edit histories, most Wikipedia entries about Mitchell were done by himself or close friends of his. These are just some examples, but the Internet is now so ingrained with the false versions of these stories that it is challenging to counter them. Personally, I have posted evidence online to back up every single one of the points above off and on for years, only to receive flack for it. Too many people just point at Wikipedia or some poorly researched article out there that used Wikipedia as “proof” rather than searching out the truth. With more people than ever before interested in video game history, the problem is now getting worse. But there is a glimmer of hope here. Vintage video game books and magazines are out there, and as of this writing most of them can still be found for reasonable prices. Early issues of trade magazines such as Play Meter and Replay, and consumer publications such as Electronic Games magazine contain more accurate video game history per issue than the whole of Wikipedia. Many early books, including the aforementioned one by Craig Kubey, also contain a great deal of information that just is not found online. My hope here is that people reading this piece will be sparked to do proper research on video game history using these older forms of media. Some of them are available as scans online, a fact that does little good unless people actually read them or use them for research. A great many of them are not available online though, meaning that hunting them down and maintaining them is the only way the real stories of our industry will ever see the light of day. I personally have built up a huge archive of this material but I cannot find everything, nor can this shift happen through just a few efforts. For every one of us that is working to research and post true and accurate video game history, there are dozens of people using the incorrect information within sites like Wikipedia to write articles and make videos that spread the incorrect history. Do not take my word for it here, do the research yourself. 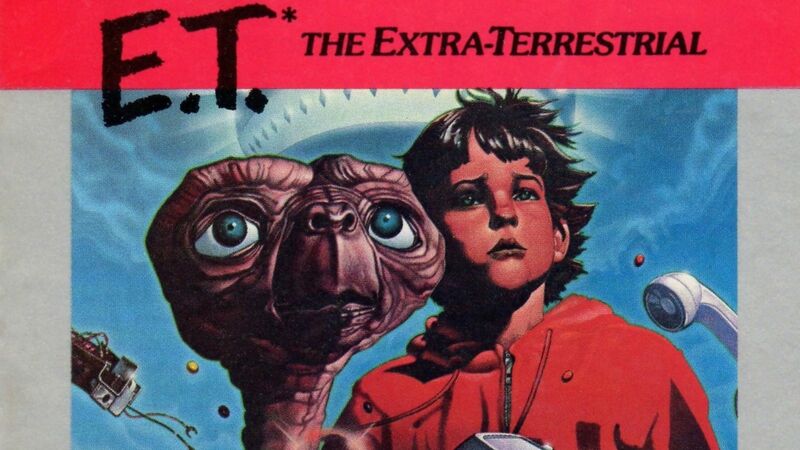 If you believe that Atari’s E.T. caused the North American Video Game Crash, search offline sources and compare the dates of Atari’s stock implosion and the release of the game. If you’ve heard that Mario wasn’t named Mario until 1982 or 1983, then look into the dates of the first uses of the Mario name and explain why they pre-date the later games. 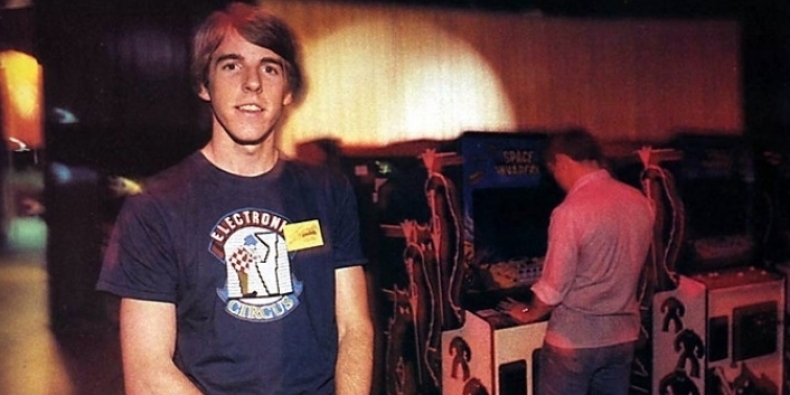 If you want to tell me that Billy Mitchell was indeed the superstar gamer of the early 80s, then explain to me why Eric Ginner was in the center of the LIFE Magazine photo, or find me one single news or feature story on Mitchell in the media prior to 1999. I have never found one of him, but I have several of Ginner. The time for this change is now. It took this long for video game culture to grow and for the history of it all to finally become seen as worthy of celebration and preservation. Everyone out there needs to understand the importance of doing it right, and doing it right as soon as possible. Get out there and do proper research for those articles, videos and films you are making. Find those old media sources and pressure the Wikipedia editors to allow the proper information to remain up there. Call for corrections when you see a historical post that doesn’t line up with the hard copy evidence from back in the day. It will take a large effort. Please get in here and help fix this before the true history of what we love is gone. Do your research via offline sources from back in the day, at least until such time that the Internet actually gets it all right.